Having good teeth is pretty important to people. It gets drilled into us from an early age that you have to brush twice a day, we get braces fit by dentists, and now, people are even offered teeth whitening services. While that might sound like a good idea, research has suggested that beauty salons are bending the rules and offering services by untrained people, that end up damaging teeth. 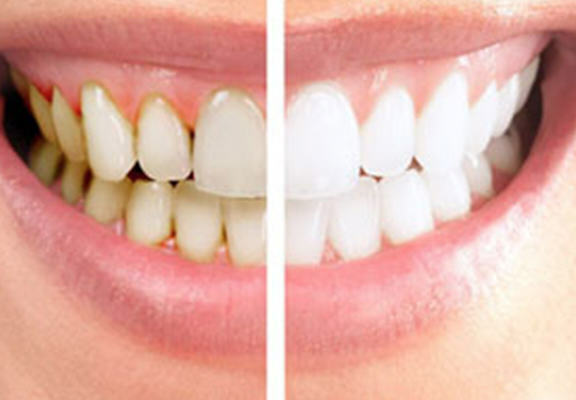 According to BBC reports, 24 people have already been arrested this year for whitening teeth illegally and causing damage to people’s mouths, with that figure set to rise. 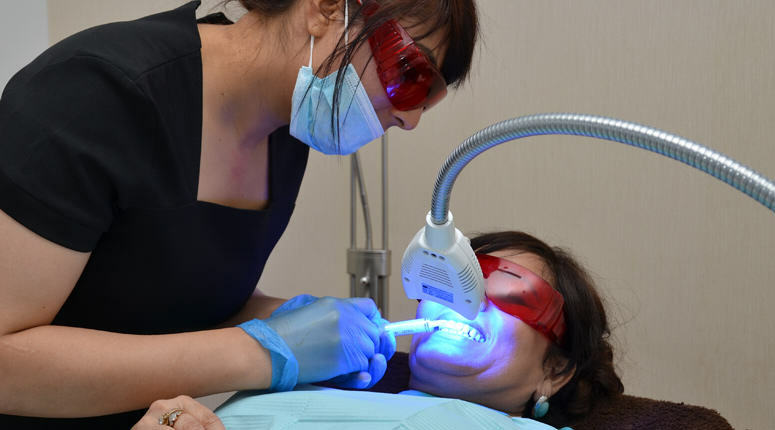 An undercover reporter was even offered teeth whitening services from one beauty therapist who had been fined only weeks before. The Dentists Act makes it illegal for anyone who is not a dentist to give ‘treatment, advice or attendance’ that would usually be given by a dentist. Handing an individual a tooth-whitening tray and advising them on application, amongst other things, could constitute the giving of ‘advice or attendance’ and would be illegal. If you prefer home kits, you might be in danger as well, with kits only deemed safe if they have less than 0.1 per cent of peroxide in them. 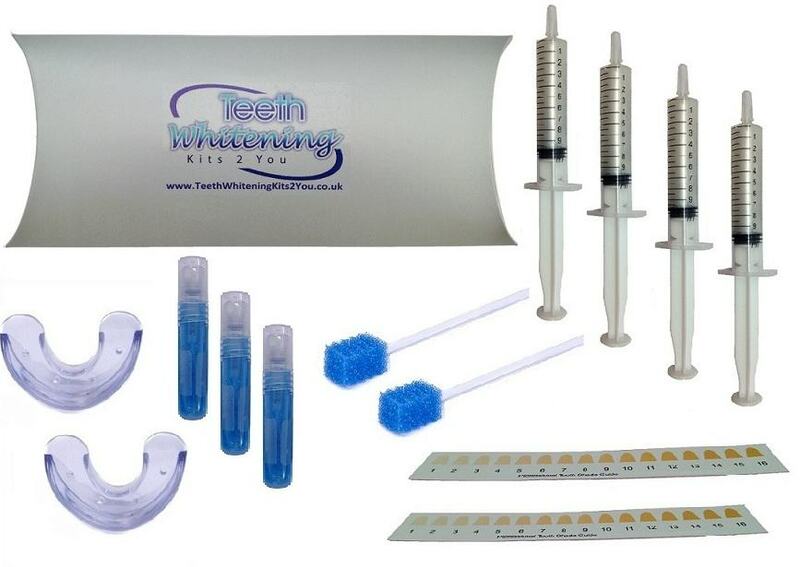 Some kits have far more than that, and will do damage to your teeth. 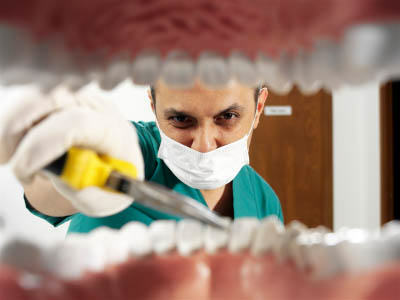 It’s probably a good idea to go to a registered dentist and make sure it gets done properly.